Visit our portfolio for ideas and inspiration for YOUR remodeling project. Dream. Plan. Remodel. Enjoy!! Designs. Plans. Finishes. Consulting. Customized design services to fit the needs and budget of the homeowner -- let us help you get started! 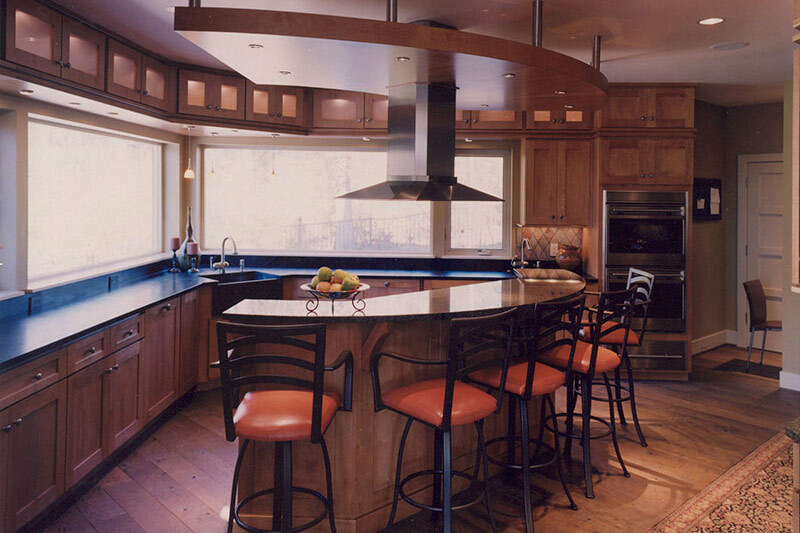 Remodeling design is our specialty and, more importantly, our passion -- we want you to LOVE where you live. Click here to learn more about us! Deatherage Home Designs eases your remodeling worries by planning and coordinating all phases of the project with you. We will provide you with the necessary resources for every stage of your home improvement project. Our design firm is unique in that we specialize in Remodeling Design. 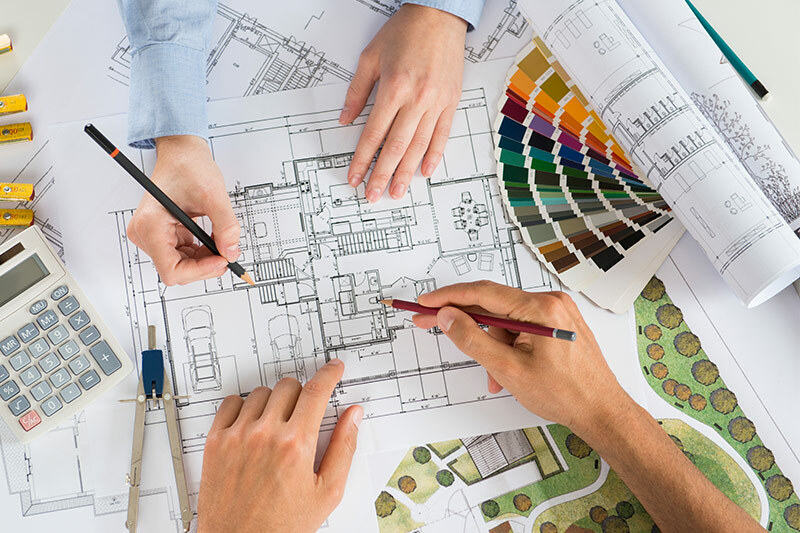 And we don't stop with just a set of plans - our experienced designers work with you to select and coordinate all your materials, finishes, appliances, etc. resulting in a functional, coordinated, put-together finished project. Our remodeling designs respect the existing character of the house, avoiding the look of an obvious remodel (or in some cases "remuddle") job. We can help you evaluate the remodeling investment to maximize your return and to avoid over-building for the neighborhood. Our professional architectural plans provide you with the documentation you need to get accurate bids, building permits and even project financing. The quality of our presentation is unmatched. In addition to traditional floor plans and interior/exterior elevations you will see detailed 3-dimensional views and renderings of your remodeled space, both inside and out. The goal of Deatherage Home Designs is to offer complete consulting advice ranging from budgeting to explaining the remodeling process. We can also refer you to one of our professional partners appropriate for your project. 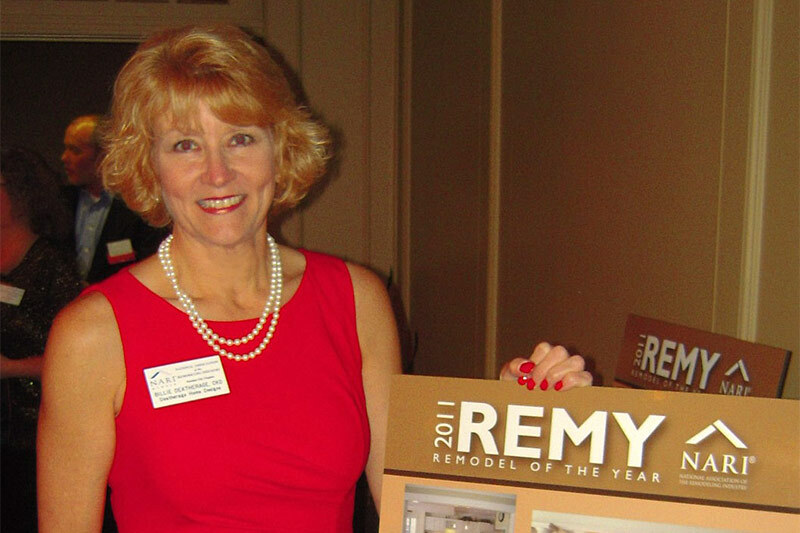 As a member of the National Association of the Remodeling Industry (NARI) and the National Kitchen & Bath Association (NKBA), we work with a broad network of remodeling professionals who are committed to quality work and professionalism in the remodeling industry. First and foremost, we are the homeowner's advocate. Contrary to the perception that designers or consultants may add to the price of a remodeling project, our clients find that they are not only better able to envision their dreams, but those dreams may cost less than expected. We believe the best money you can spend is on a quality design and plan.